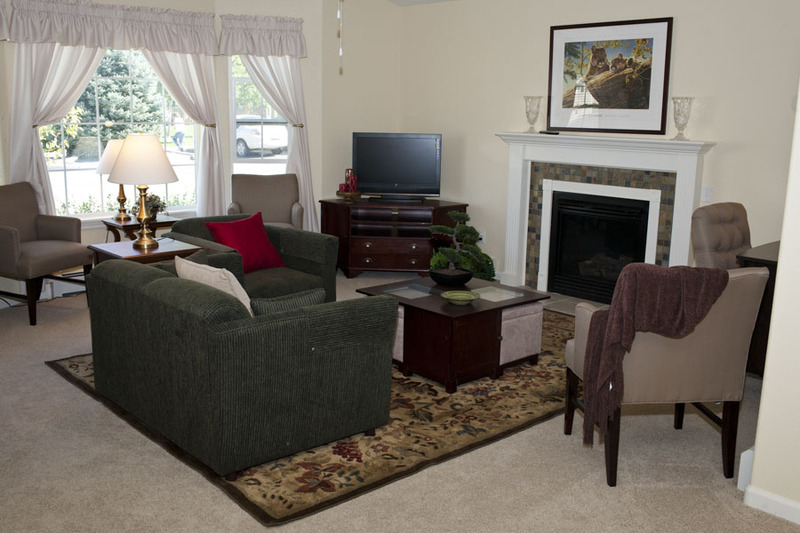 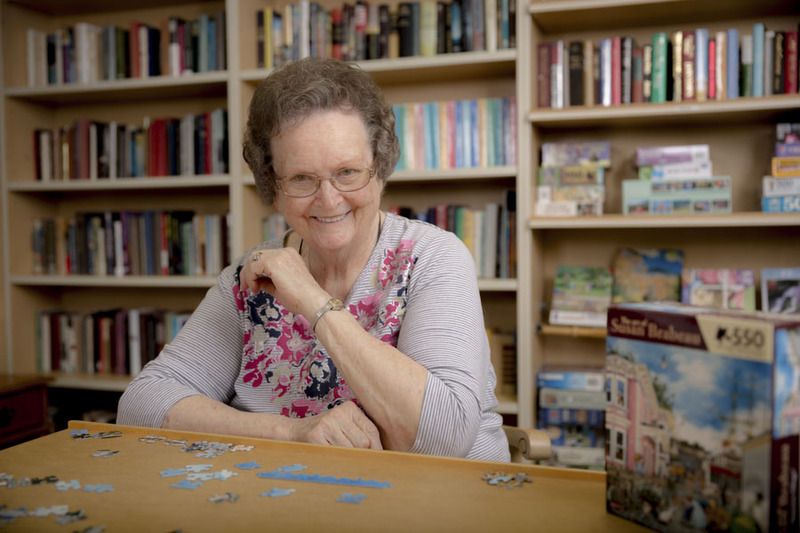 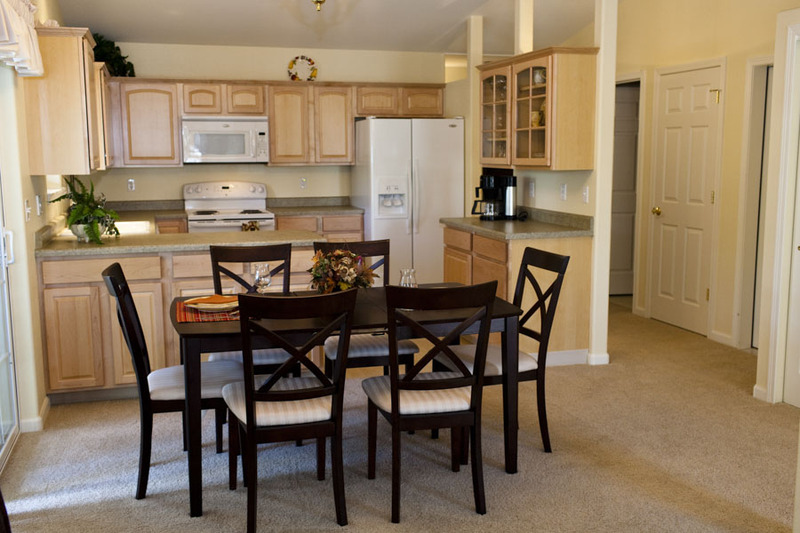 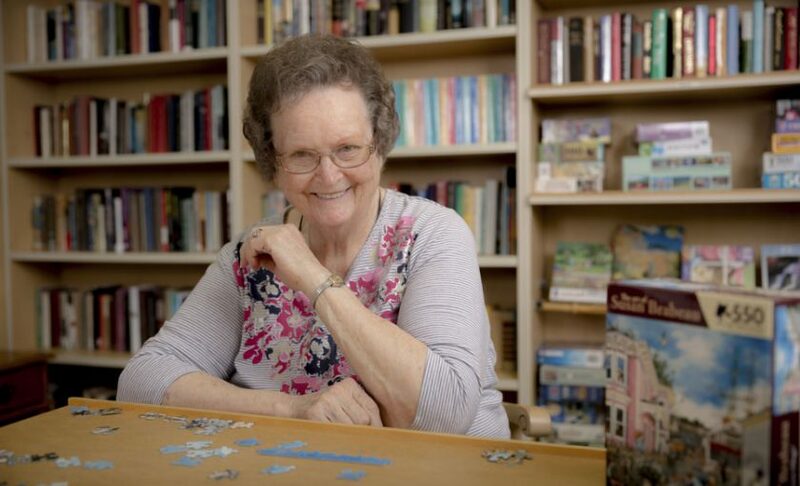 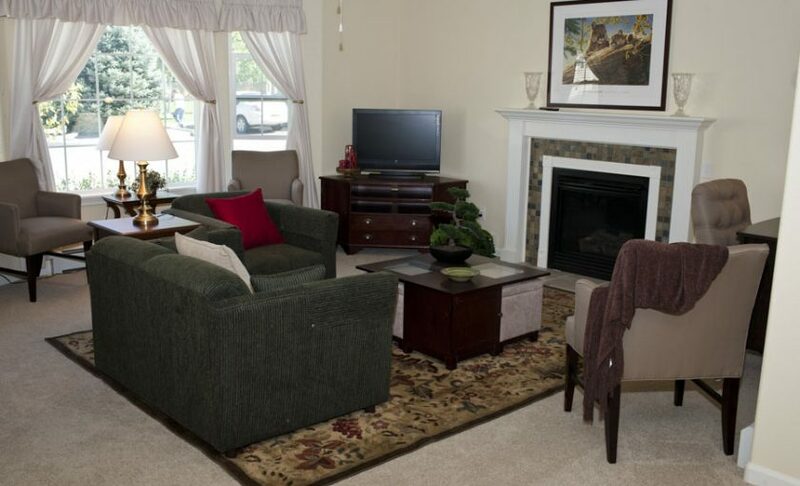 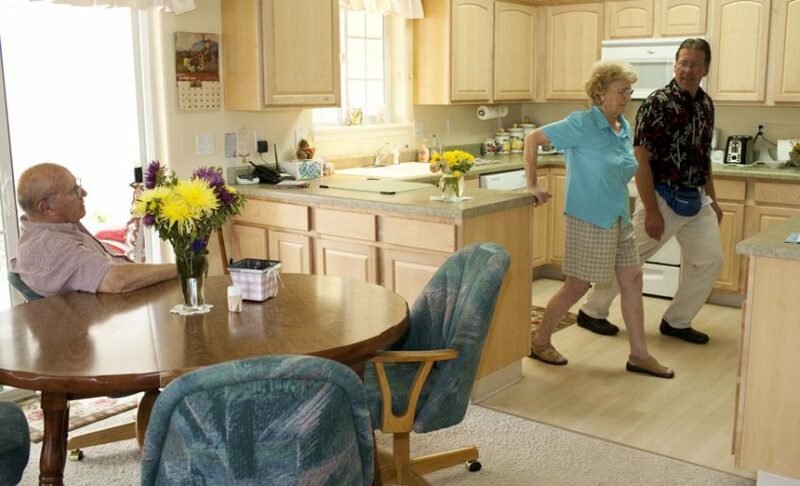 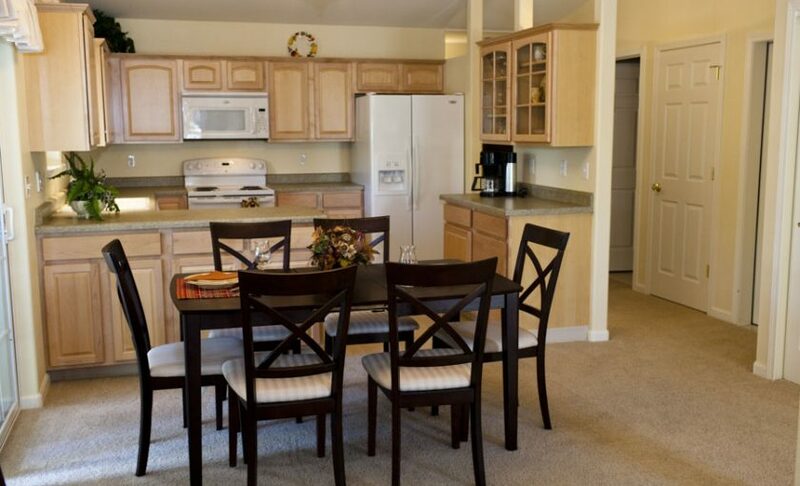 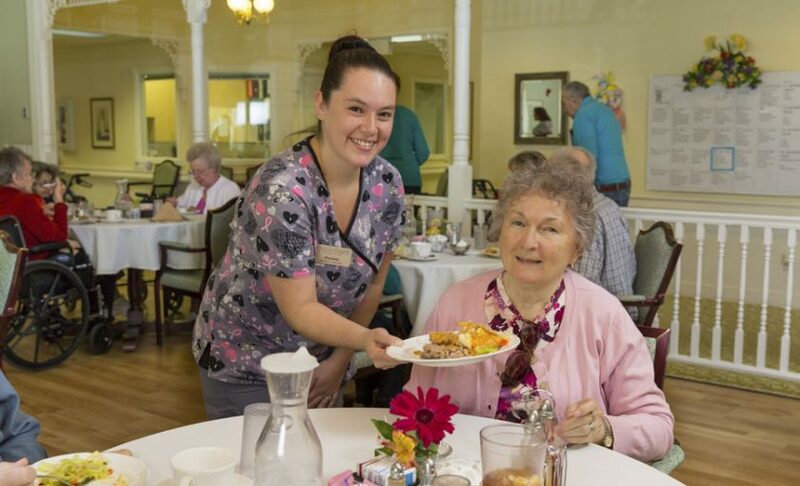 At Delta, we seek to meet the needs of the entire county for the care of your loved one whether it be assisted, independent living cottages, or higher care within a safe environment in our memory care building. 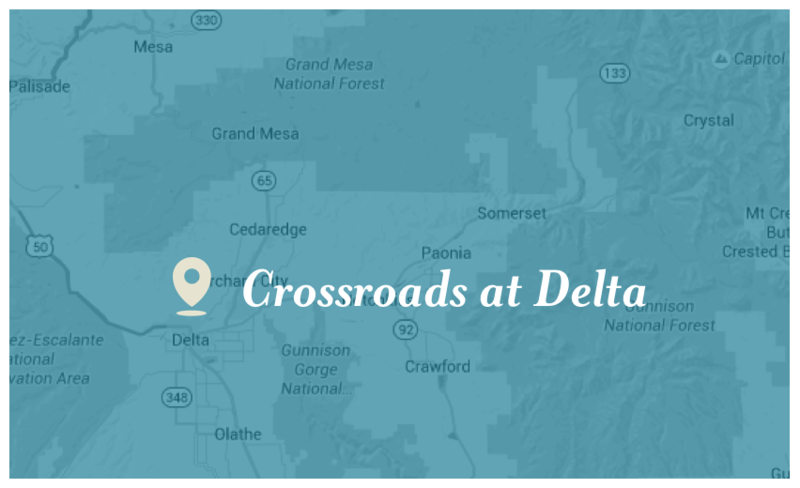 Crossroads provides the best option for seniors in and around Delta County. 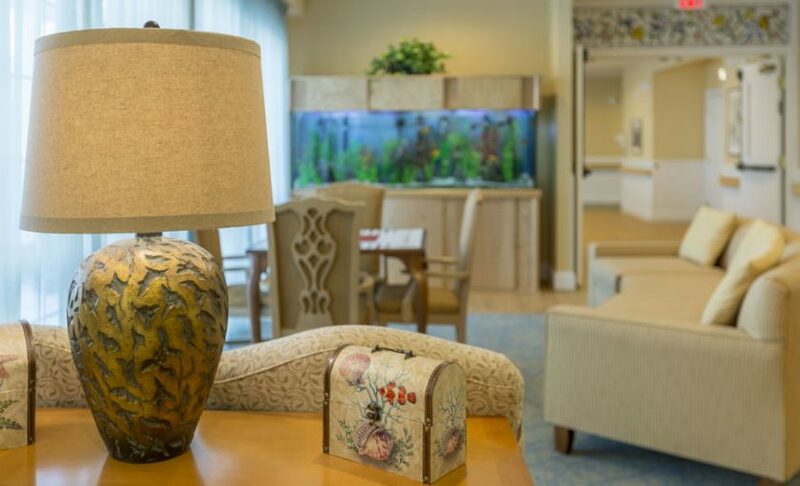 We are conveniently located within two minutes of the hospital. 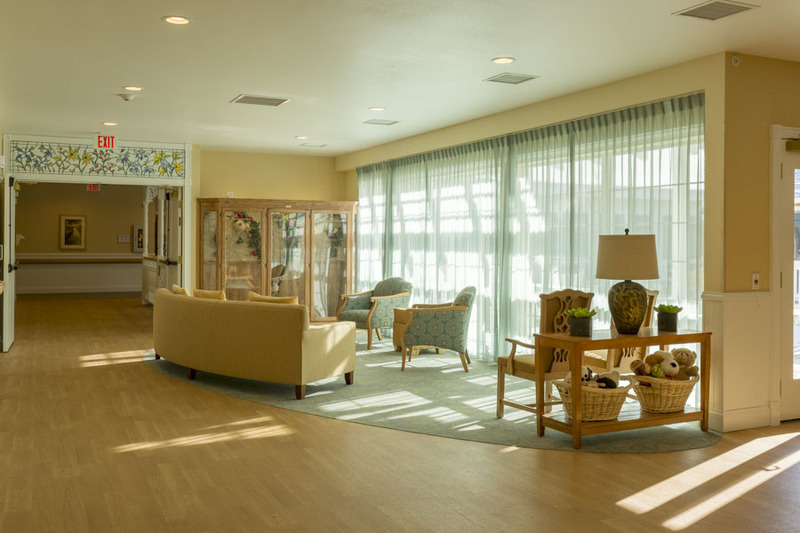 At Crossroads we seek to inspire every resident, every day. 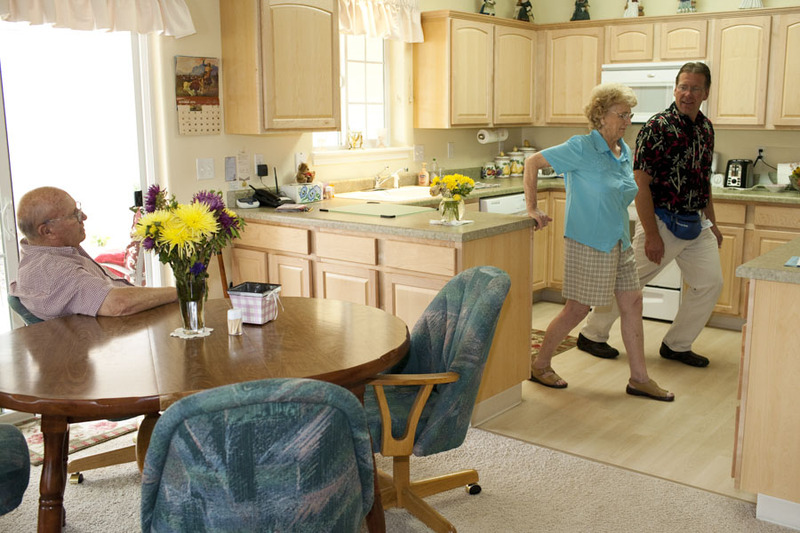 This is particularly true for our residents with Alzheimer’s or dementia. 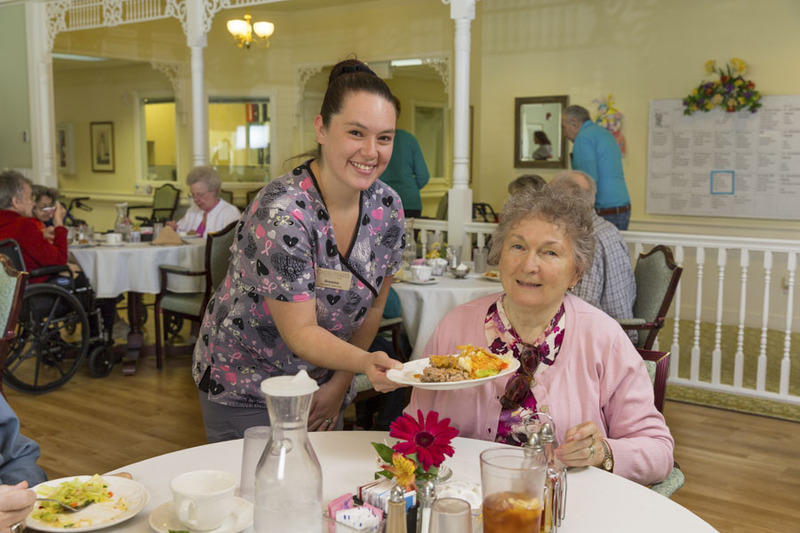 We work with each resident to encourage them to engage in activities that promote expression and maintain their cognitive skills. 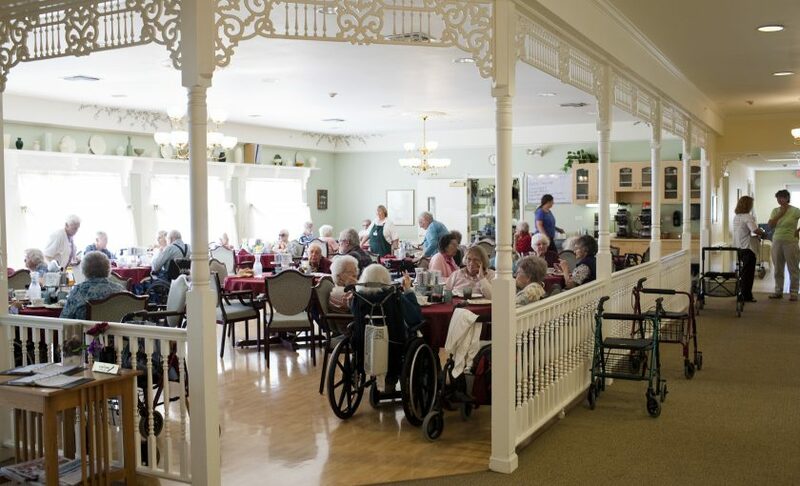 Our families are regularly part of the activities with our residents. 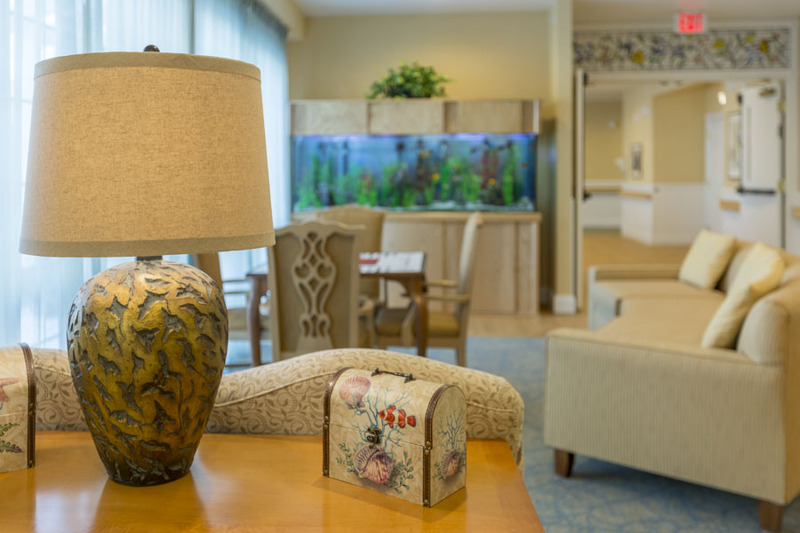 Our philosophy of care follows a very customized approach focused on comfort, dignity and self-worth. 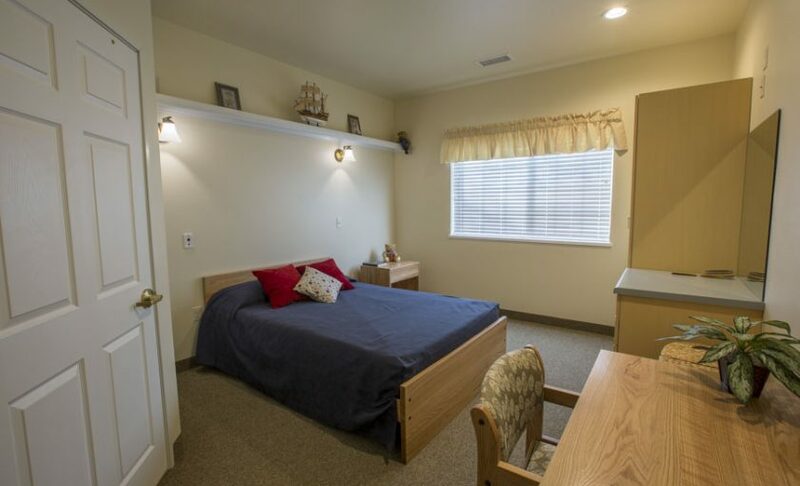 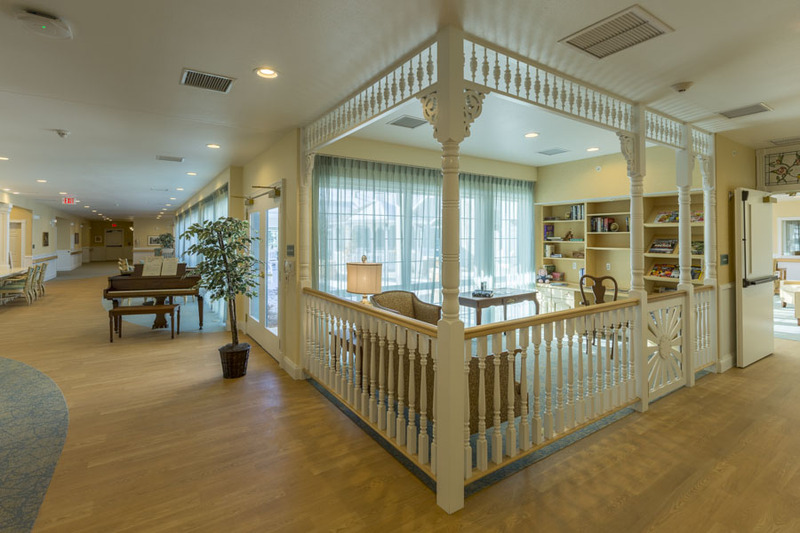 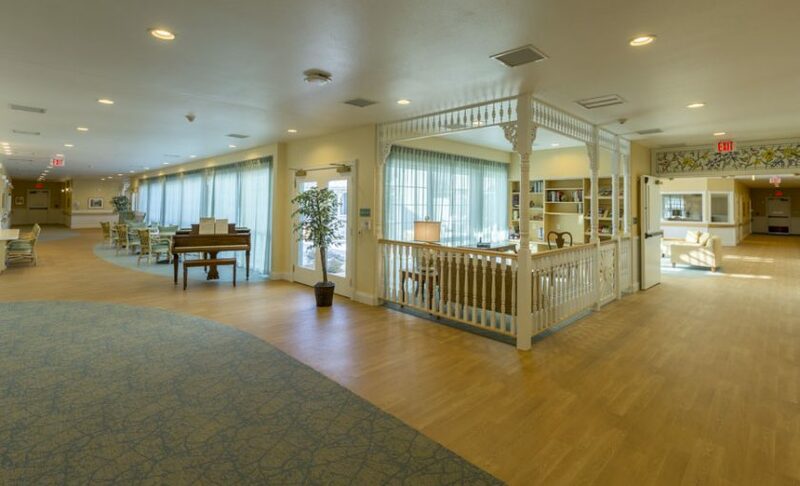 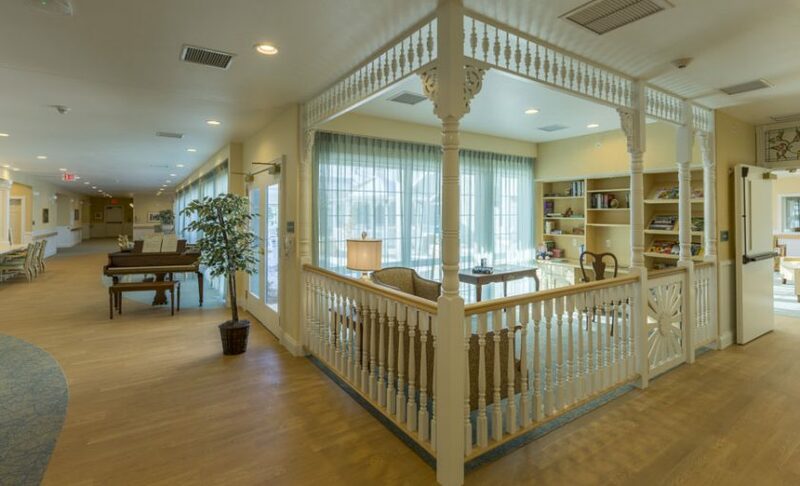 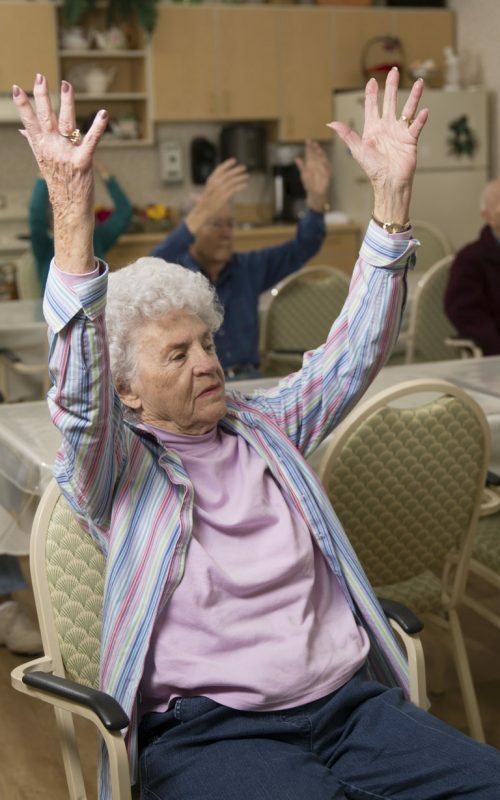 When your loved one has gotten forgetful and sometimes wanders, the memory care building has been designed as an easy transition to meet this type of need and giving you confidence that your family will be safe. 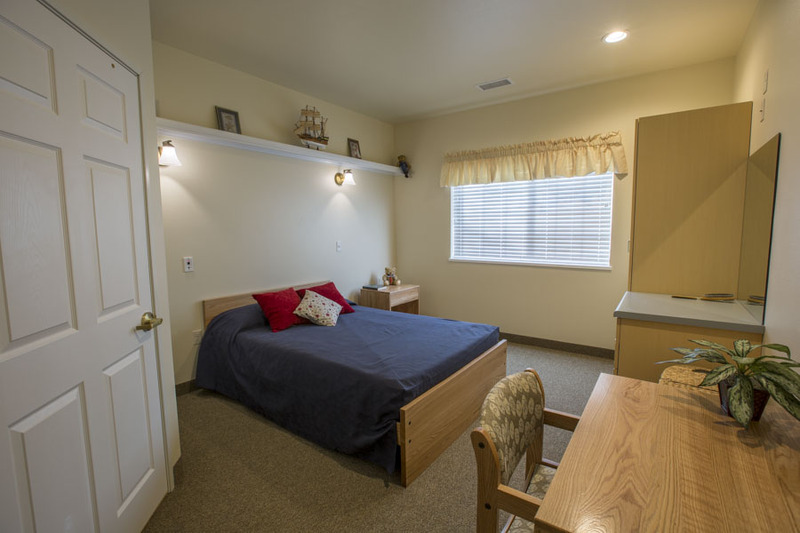 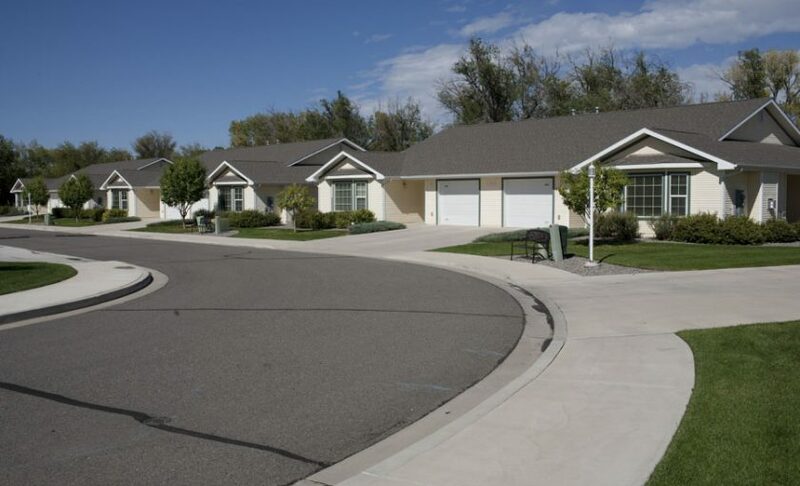 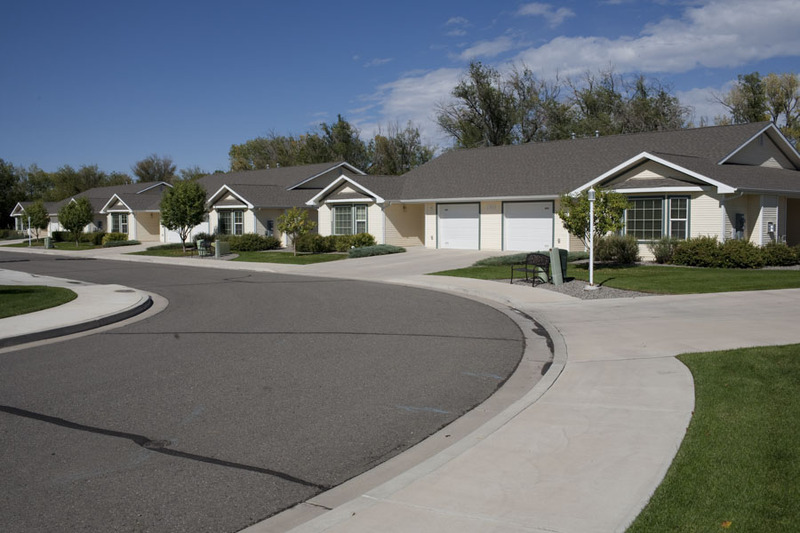 The Delta campus provides perhaps the best continuum of care in the western slope of Colorado: from minimal needs of just lawn and yard care for independent living resident to the higher involvement levels sought by those with dementia. 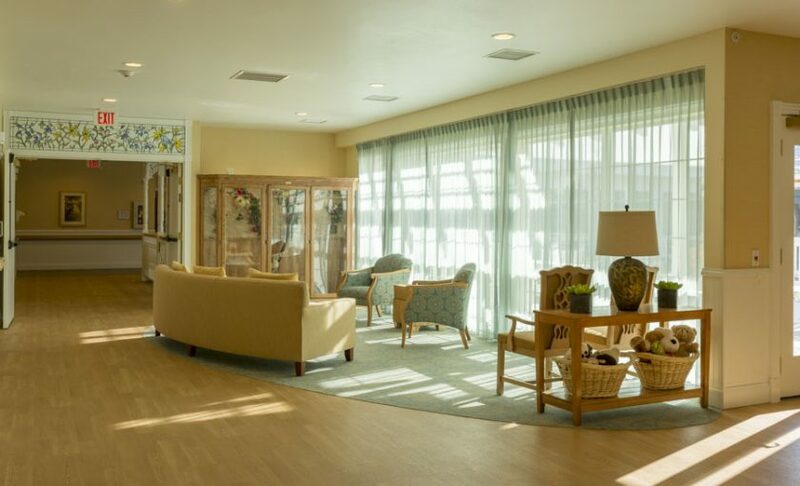 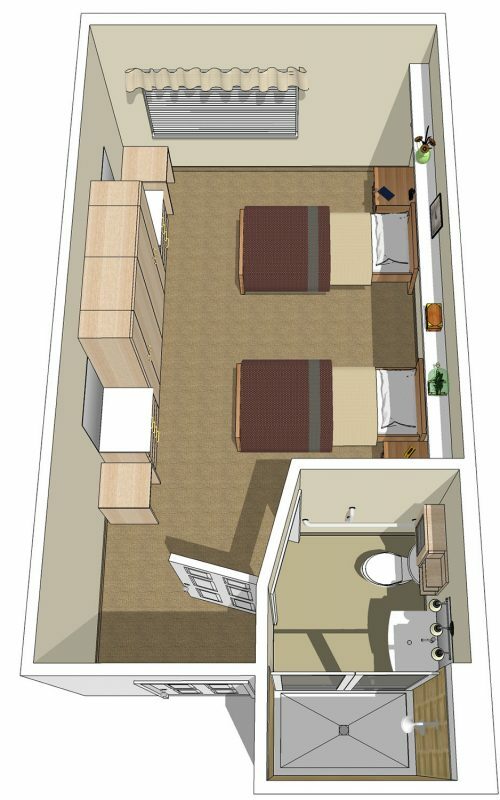 The design of our independent living residences, our assisted living apartments, and our memory care community have been donated by one of the leading architectural firms in the United States with years of experience and research in design build projects for our seniors. The events and activities planned in each community are customized by a team composed of staff and residents to meet the needs of our residents.